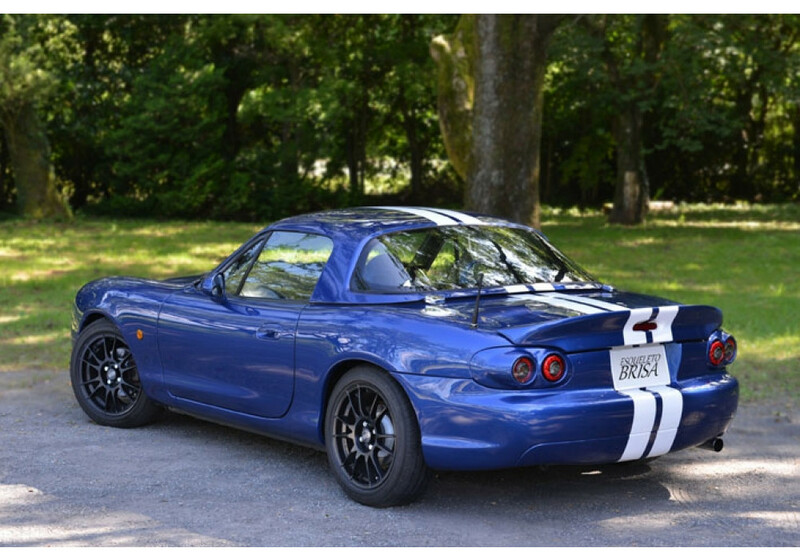 Rear (Ducktail) Spoiler made by Esqueleto for the 1998 to 2005 NB MX-5 Miata. 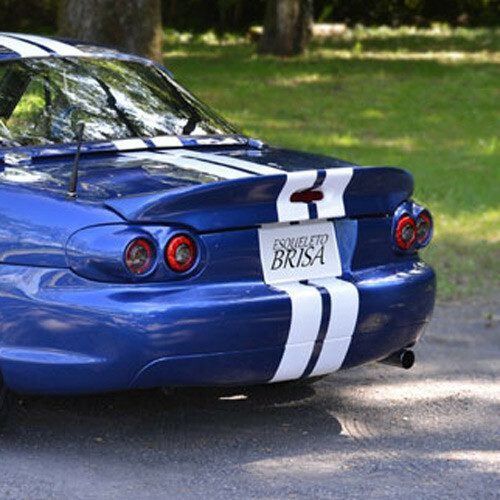 This spoiler gives the NB a longer look and follows the lines very nicely. It also has the cutout for third brake light, making it legal in most countries! 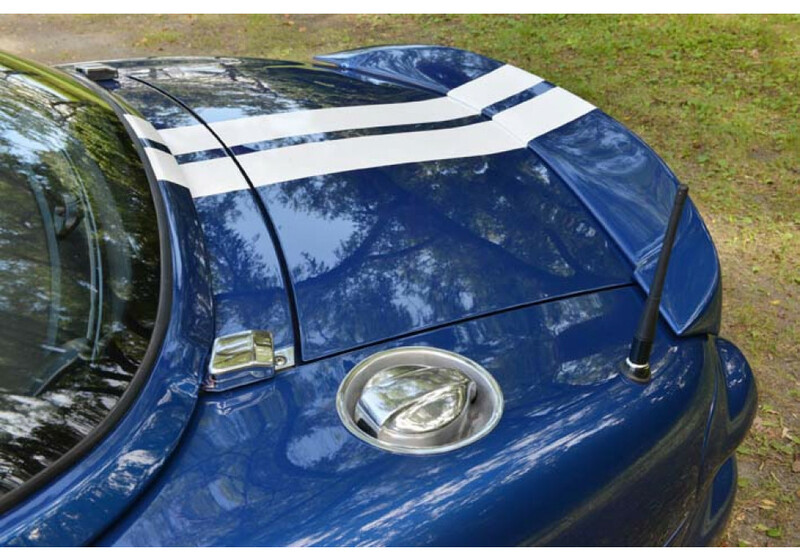 Esqueleto Brisa Rear Spoiler should be ordered at REV9 Autosport https://rev9autosport.com/esqueleto-brisa-rear-spoiler.html as they provide the best service and speed we've seen so far!